Trucks. Trailers. Containers. Chassis. Gensets. Railcars. Ships. Cranes. Lift trucks. 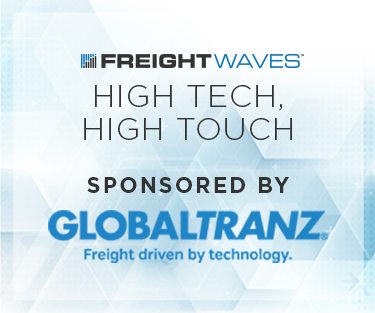 Domestic and international supply chains are awash with assets for moving freight across landside and maritime networks. Today, most of these assets are still dark, dumb and disconnected. They do their job, but they can’t tell anyone how they are doing, what they are doing and where they are doing it. They can’t raise the alarm when something goes wrong. They deliver the goods but not the data. But things have started to change. And in 2018 the pace of change is set to escalate. 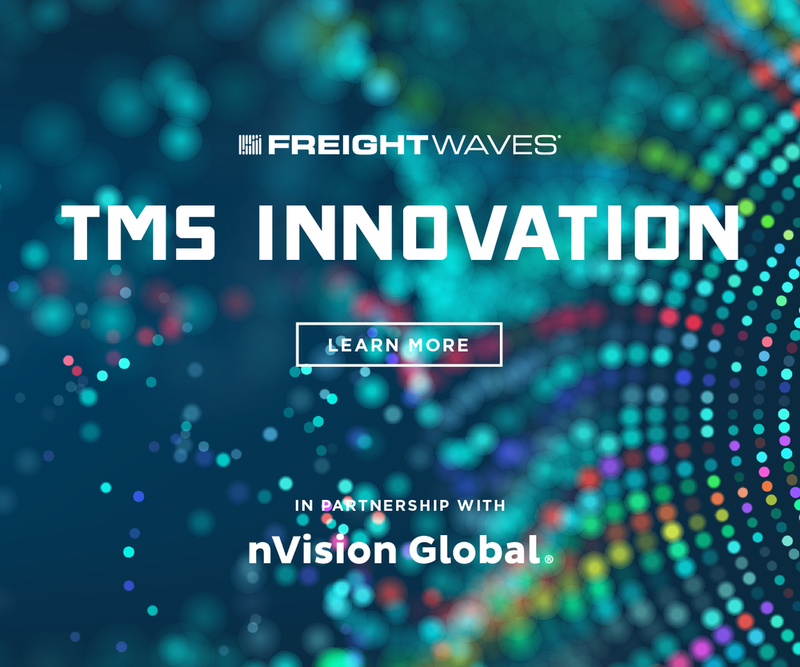 Logistics and transportation are entering a time of transformation both on land and at sea, driven on the one hand by rapid advances in cloud platforms, big data, AI, automation, robotics and autonomous vehicles, and on the other by evolving market dynamics. In contrast to just a couple of years back, technology-enabled change is increasingly on the senior management agenda as a “when, not if” response to avoid disruption, manage the complexity and scale of today’s freight operations, strip out waste and cost, mitigate safety, security and environmental pressures and re-purpose logistics for the on-demand era of Amazon and Alibaba. New technology plays are coming thick and fast – and not just from disruptive outsiders. Many established players are now working to transform from within and an increasing number are actively incubating start-ups. One example among many is Maersk’s evolving digital container logistics strategy, including recent blockchain initiatives with Microsoft and IBM, on top of its ground-breaking remote container management program, with IoT telematics support from ORBCOMM as part of the technology ecosystem. Commercially and operationally, what these digital initiatives generally share as a goal, and need, is comprehensive, automated, systematic visibility to events, processes and status. 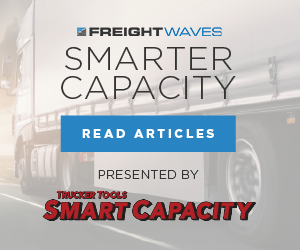 But all too often, the data on which freight logistics and transportation rely remains after the fact, fragmented and unreliable – not surprising, given how much manual keying and rekeying is still involved. IoT connectivity is now being actively adopted on a growing array of transportation assets, enabling users to track not just in-transit and geo-fenced location at any given time, but also the actual status of both asset and cargo – from loaded vs empty, internal temperature/atmosphere, shock, motion, fuel and oil levels, to tyre pressures, door open/close, device on/off, tampering/intrusion and more. 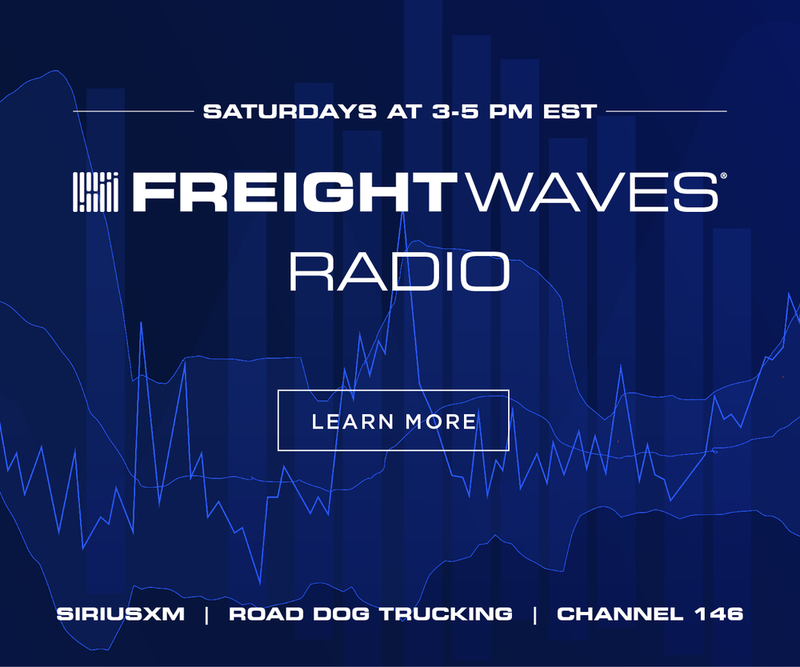 One recent large-scale adopter is US transportation major JB Hunt, installing ORBCOMM’s solar-based IoT tracking devices with internal cargo sensors on more than 90,000 intermodal containers and trailers. Until recently, the ocean leg has been something of a black hole, but that visibility gap is now being closed thanks to developments in shipboard cellular networks like VesselConnect, ORBCOMM’s new solution in partnership with Vobal Technologies. 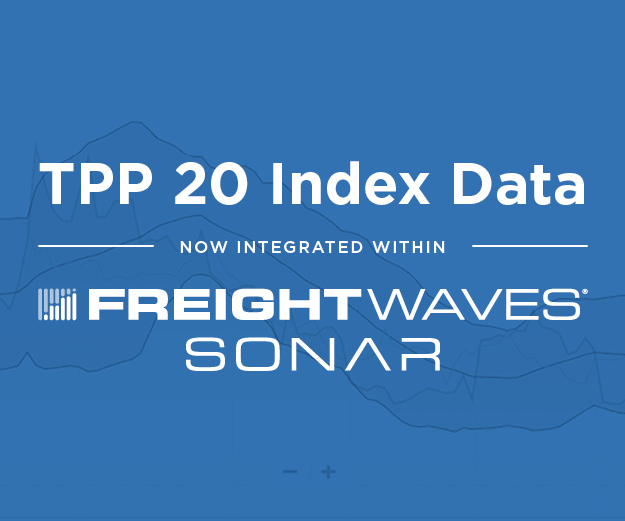 The first adopter is US carrier TOTE Maritime, which is using the system to monitor on-water refrigerated shipments of pharma and food cargoes moving in containers. 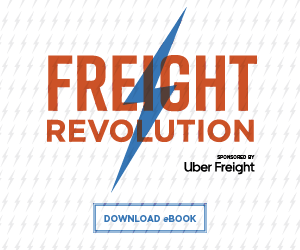 Why does this all matter to broader freight logistics digitization efforts? Because data from connected assets is reliable, real and real-time. It reveals what is, versus what was planned or anticipated, shining a light not just on asset operations but on supply chain processes, flows and hand-offs. 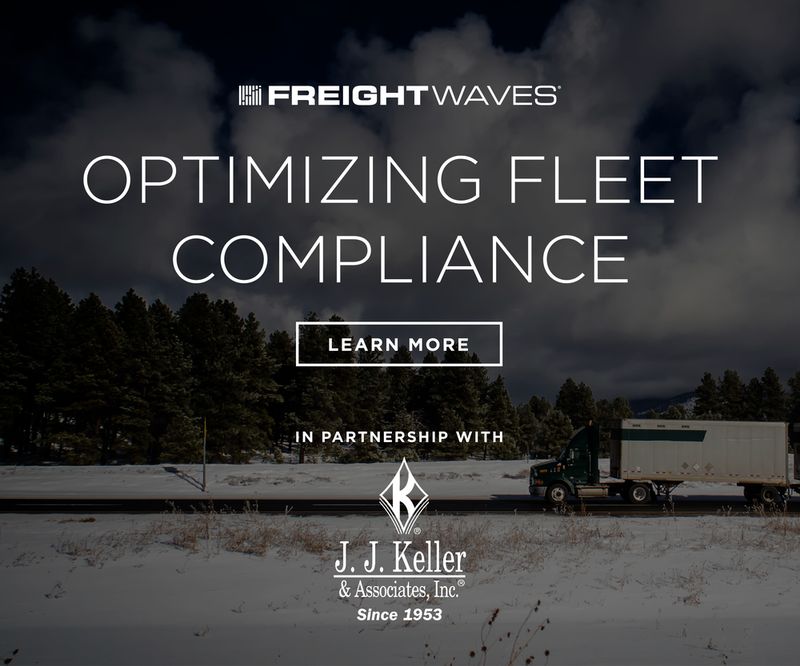 It’s telling that recent adopters such as JB Hunt cite the ability to deliver better supply chain visibility to their customers as a key reason for investing in IoT telematics, allowing them to deliver new value beyond transportation. In a short space of time, asset tracking could become just the basic entry level for IoT adoption, with supply chain network optimisation as the considerably bigger prize. 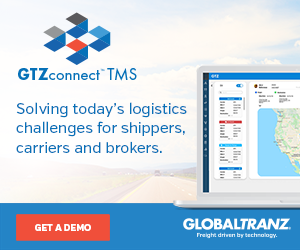 Certainly, the ability to capture and view live information on mixed truck, trailer and container fleets on an integrated platform, as we can now do, is a crucial step forward. This opens up the chance to apply advanced analytics to a great mass of data never before available on a single portal, both to drive daily operations and provide new business insights and revenue opportunities. Change is coming fast and the current and next generation of IoT technology will be central to the transformation in ways we probably don’t yet even grasp - not least when we start to consider the potential of combining IoT with blockchain and AI. There is a lot of work to do at industry and government level to manage this huge transition and a key challenge will be to create a new regulatory framework for the digital era. But the genie is out of the bottle. And the future is visible, smart and connected. ORBCOMM is a global leader and innovator in the industrial Internet of Things (IIoT), providing solutions that connect businesses to their assets to deliver increased visibility and operational efficiency. 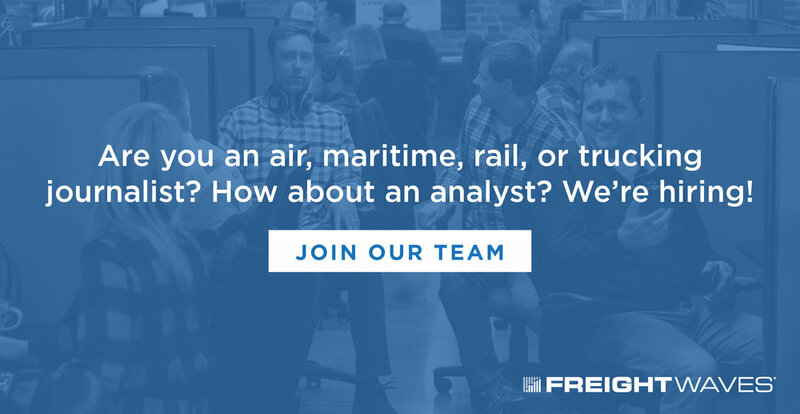 With over 2 million subscribers and counting, the company offers a broad set of asset monitoring and control solutions, including seamless satellite and cellular connectivity, unique hardware and powerful applications, all backed by end-to-end customer support, from installation to deployment to customer care. 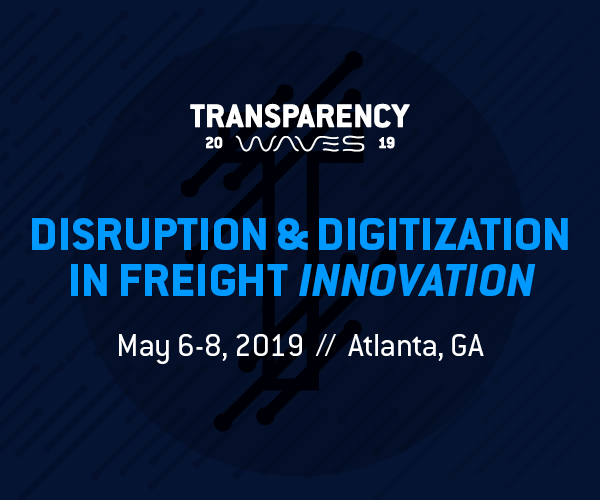 Learn more about ORBCOMM and what it’s doing for the industry by attending Transparency18, where ORBCOMM and others will be presenting.